REDESCRIPTION OF DIAPHANOSOMA BIRGEI SSP. LACUSTRIS KORINEK, 1981 (CRUSTACEA, CLADOCERA) FROM THE DELTA REGION, EGYPT. 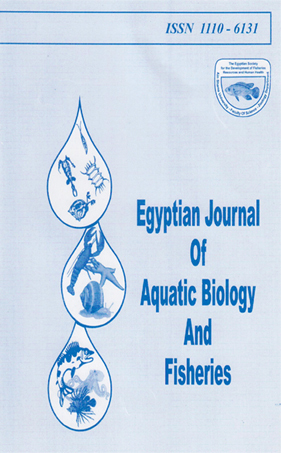 Department of Zoology, Faculty of Science, Tanta University. setae and spines, marginal spinulation of valves and their inner fold, denticles on sides of postabdomen and the shape of male copulatory appendages.